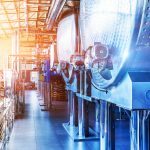 Preserving working capital can be a constant concern for a small business and business owners are always looking for ways to supplement their cash flow. When it comes to funding options for small business, credit card rewards are often overlooked. 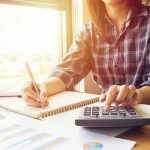 While in most cases they won’t be substantial enough to cover large expenses they can be used to handle some of the smaller expenses that can chip away at your working capital. There are numerous credit card companies offering different rewards programs. 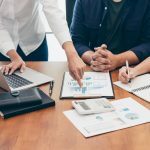 You will have to put in a little bit of time to research them and decide which is the best for your small business but the benefits will be worth it. While credit card rewards programs differ, the basics are pretty much the same. You make purchases with your credit card and earn points. These points can be converted into airline miles, hotel stays, gift cards or cash. Most credit card companies offer large sign-up bonuses and rewards to get your business. 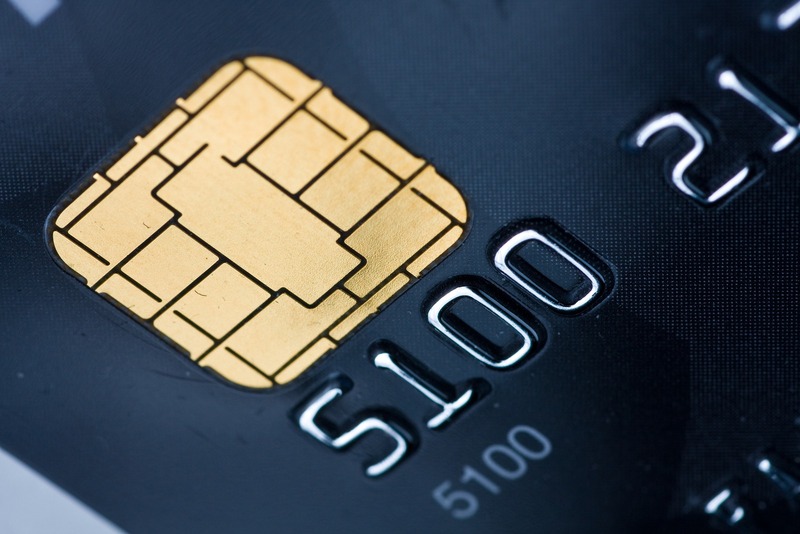 Some business credit card rewards can be as much as 5% on certain business-related expenses. 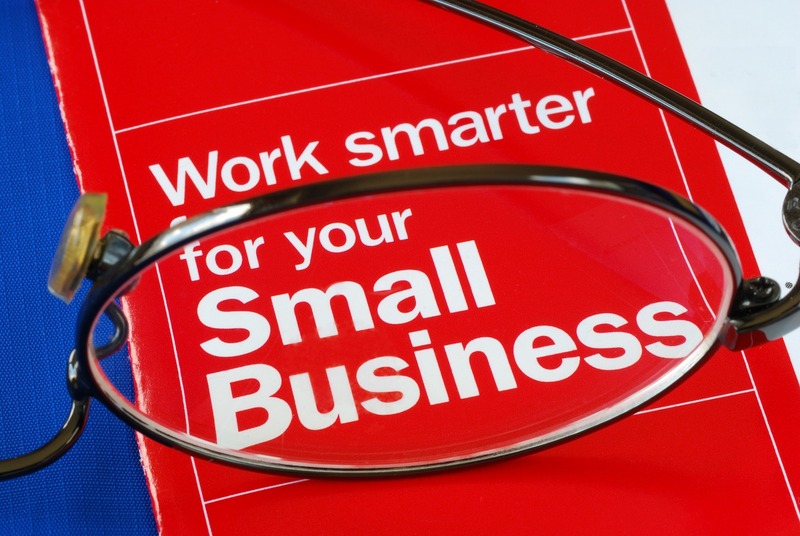 Many online financial sites like NerdWallet provide up-to-date lists of the best small business credit card rewards programs. While the percentage may seem small, it can really add up over time. When it comes to fueling your business, even adding a small amount to your bottom line can help. Think of all the business expenses you currently pay for with a check or cash. Pay for them with your business credit card instead and earn the rewards. Of course, you’ll want to pay off your entire balance each month to avoid paying interest, so don’t charge more than you can afford. There are a variety of ways you can use the credit card rewards you earn to benefit your business. If your business involves a lot of travel, choosing a credit card that offers airline miles or hotel stays would be a wise choice. JPMorgan Chase & Co. recently unveiled their new United TravelBank Card offering 2% back on all tickets purchased from United and 1.5% in TravelBank cash per $1 spent on all other purchases. $1 in TravelBank cash equals $1 when used toward the purchase of a ticket on flights operated by United and United Express. There is also a sign-up bonus of $150 in United TravelBank cash if you spend $1,000 on purchases in the first 3 months after opening your account. If you don’t travel a lot for business or would like more flexibility when using your rewards, you may want to consider a business credit card that offers rewards in the form of gift cards, statement credits or cash back. Many employers want to give their employees bonuses for the holidays or a job well done but lack the extra cash to do it. 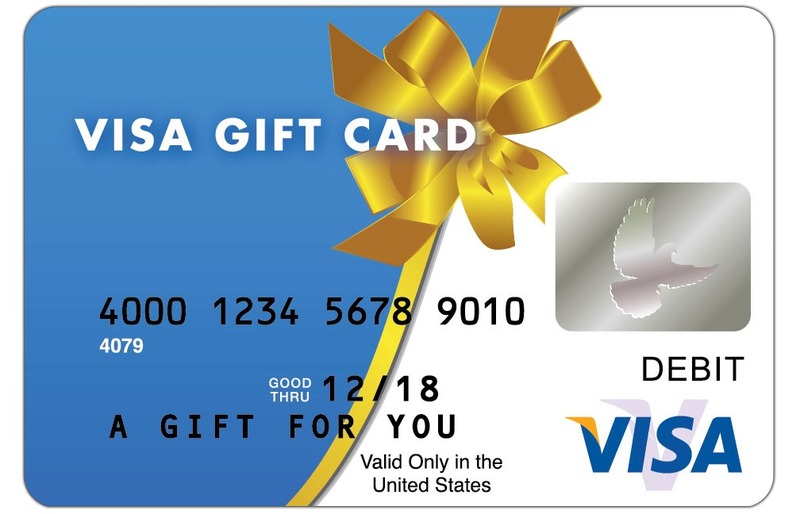 Gift cards purchased with your credit card rewards points won’t take a cent from your working capital and will go a long way in boosting employee morale and cultivating loyalty. Regardless of which type of credit card rewards program you choose, you can use those rewards in a variety of ways to boost your business. 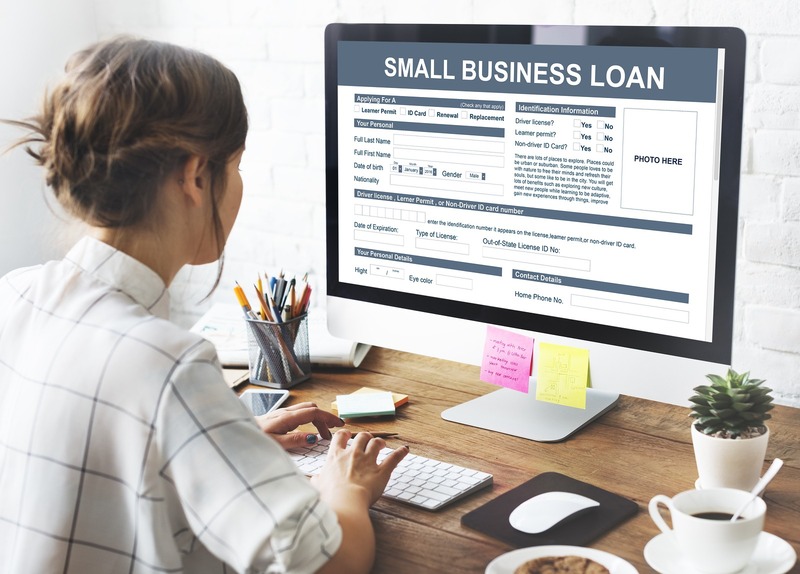 Credit card rewards can be a great way to supplement your working capital but if you find yourself in need of more substantial funding options for small business, it might be time to consider online lending. 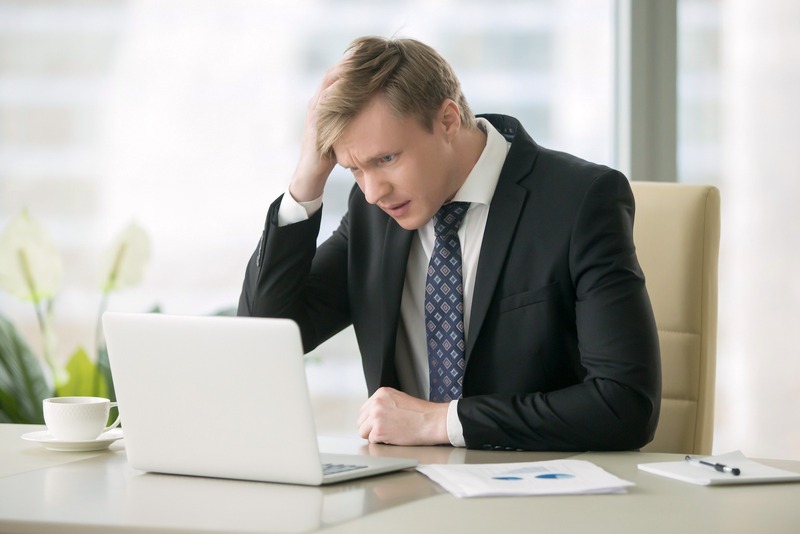 At CFG Merchant Solutions, we understand having to secure financing always makes business owners a little nervous. It’s important to choose the right alternative lending option for your small business. We offer a variety of funding options for small business. We will guide you in choosing the perfect solution for your individual business needs. Our team brings to the table more than 60 years of institutional investment banking experience in the credit, commercial finance and capital markets. We are a privately owned and operated specialty finance and alternative funding platform. We focus on providing capital access to small and mid-sized businesses (Merchants) in the U.S. that have historically been underserved by traditional financial institutions and may have experienced challenges obtaining timely financing. Contact us or apply online today!